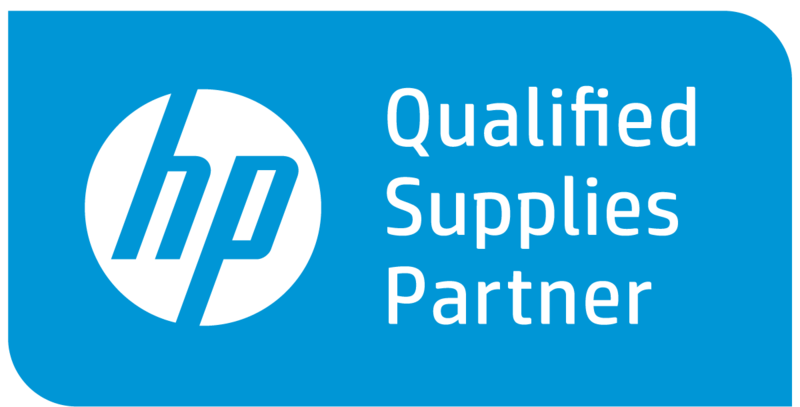 Onsite LaserMedic provides area businesses with the latest HP printers, solutions, and supplies from our offices in Lake Forest and Chatsworth, CA. Want to learn more about how HP printers and equipment can benefit your business operations? Check out the HP Brand Showcase below for more information. 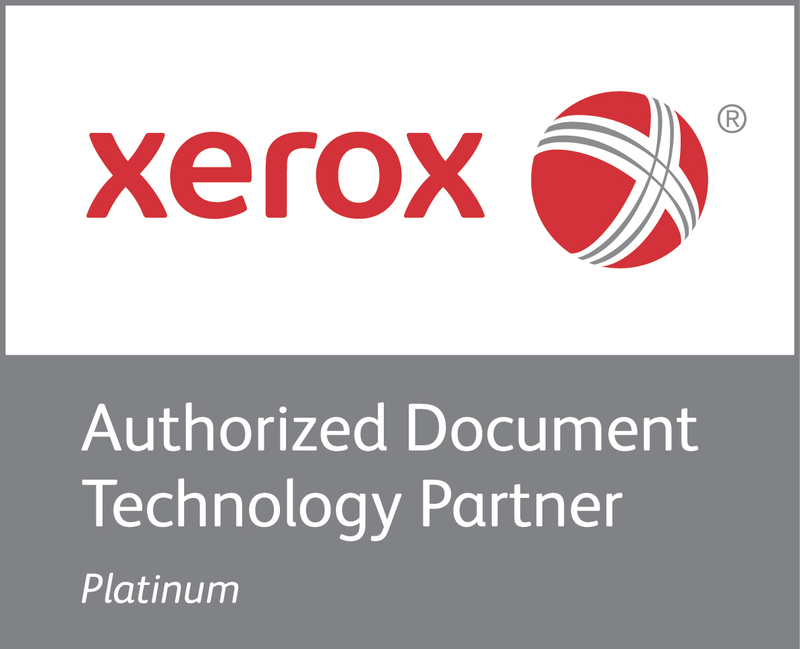 There are several solutions available for all types of business environments and document needs. 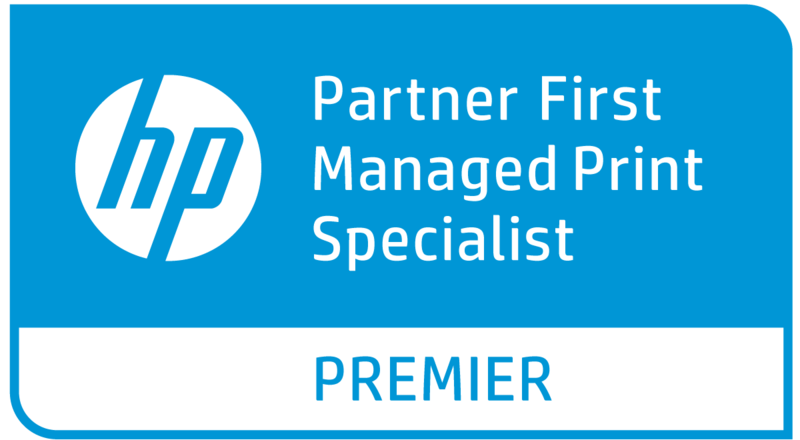 Speak with one of our representatives to learn which HP printers are right for your business. For information on HP printers and solutions in Lake Forest and Chatsworth CA, reach out to us today!